NORFOLK, Va.--(BUSINESS WIRE)--BAE Systems has received a $114.5 million contract from the U.S. Navy to perform maintenance and modernization of the guided-missile destroyer USS Bulkeley (DDG 84) in its Norfolk shipyard. The value of the competitively awarded contract could reach $136.2 million if all options are exercised. 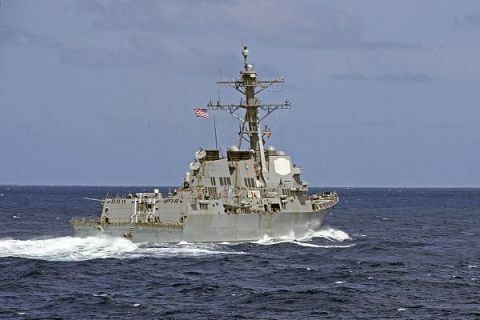 BAE Systems has received a $114.5 million contract from the U.S. Navy to perform maintenance and modernization of the USS Bulkeley (DDG 84).